We will professionally install your new system! Why settle for only a 3 year warranty when Bolton offers a 5 year warranty with your purchase? 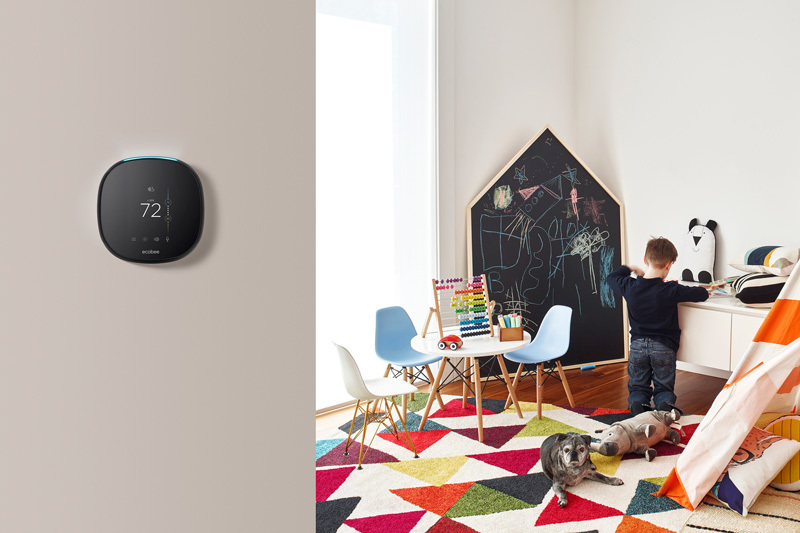 Over the last several years, smart homes and smart home devices have been on the rise and have become a standard in new and modernized homes. 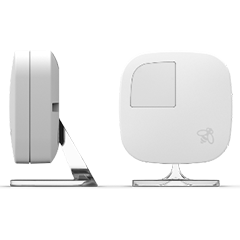 Any device in your home that uses electricity can be placed on your home network and be at your command. Voice command and control your home through technologies like, Amazon’s Alexa, or similar manufacturers. 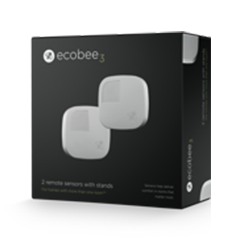 This is where ecobee comes into play. 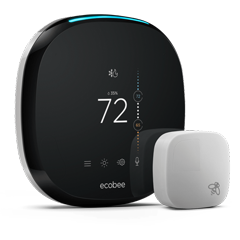 With a smart home device, like ecobee4, you can be assured that all your worries can go away with just a quick glance at your smartphone or tablet. Plus, we’re ENERGY STAR® certified, so you know it’s good for you and the planet. 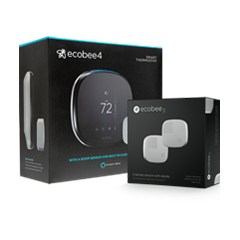 We can install your ecobee4 system for you! 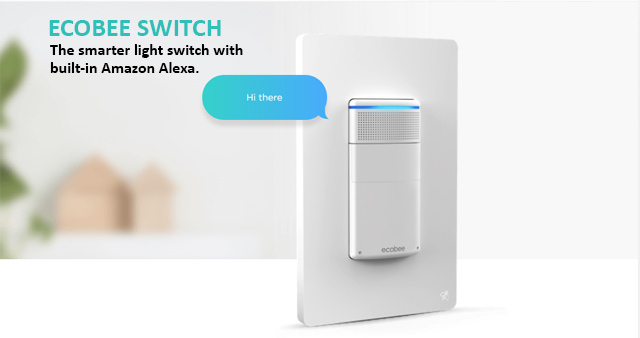 As an optional add-on to your smart home and ecobee4, the smarter light switch with built-in Amazon Alexa allows you to ask for the lights, music, or help with everyday tasks. Turn the lights on or off while you’re away, and never come home to a dark house. 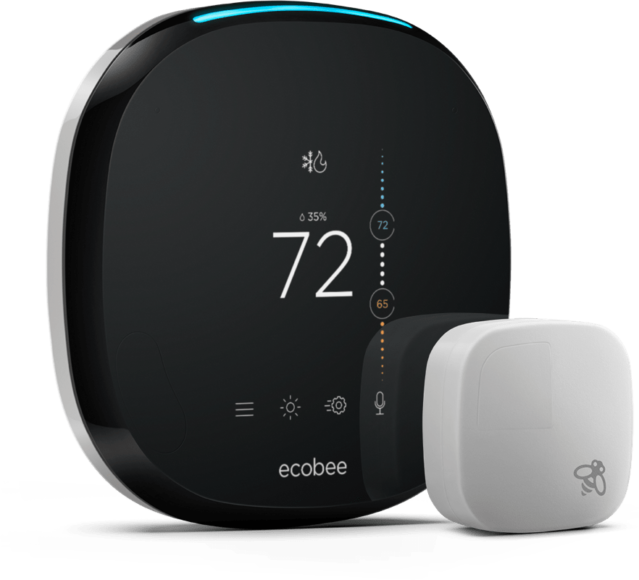 Whenever you need smart home service, we will be here, and you can reach us by phone at (919) 861-1500. If you would prefer to get in touch electronically, you also have the option of sending us a message through our contact page. Contact Bolton now and ask about our introductory offer!